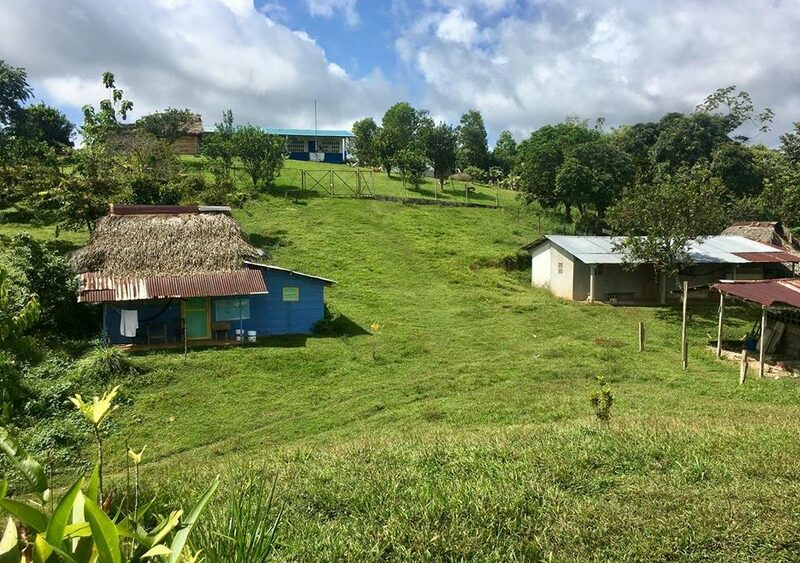 The WEFTA team headed down to Panama in January to check in on current water projects. WEFTA volunteer, Tim W., visited rural communities to coordinate the funding & materials for the projects. To learn more about these projects, contact us at info@wefta.net.